Amoxitex - broad spectrum antibiotic dissolves in water. 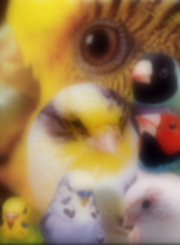 For the treatment of ornamental and caged birds of non-chlamydial intestinal and respiratory bacterial infections. SALE! Breeders Blend - dramatically increases dietary protein to assist in bringing the bird into breeding condition while providing a full spectrum of vitamins, minerals, and amino acids necessary to improve fertility in adult birds, promote healthy chick growth, stimulate the immune system and establish a healthy intestinal tract flora. 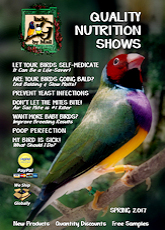 CocciCARE - prevent coccidiosis in all birds by using CocciCARE on alternative weeks during prolonged periods of wet weather or when aviary floor is damp for more than three days. SALE! 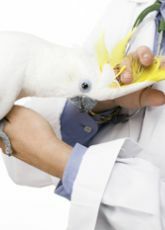 Ronex 6% - Treatment of choice for African Grey�s, Macaws, large birds suffering from protozoa infections including Canker, Giardia, Cochlosoma,Trichomoniasis and Hexamiter. In-water medication, it has extremely high safety margins. It can safely be used at any stage in the birds breeding cycle. Best Value! Vitalize - a dietary supplement for the treatment of dehydration and exhaustion in birds.